A modern one bedroom maisonette set within a gated development close to the amenities of Streatham Hill. Comprising of an open plan kitchen/reception area, separate sleeping area with double bed and modern bathroom with shower fittings over the bath. 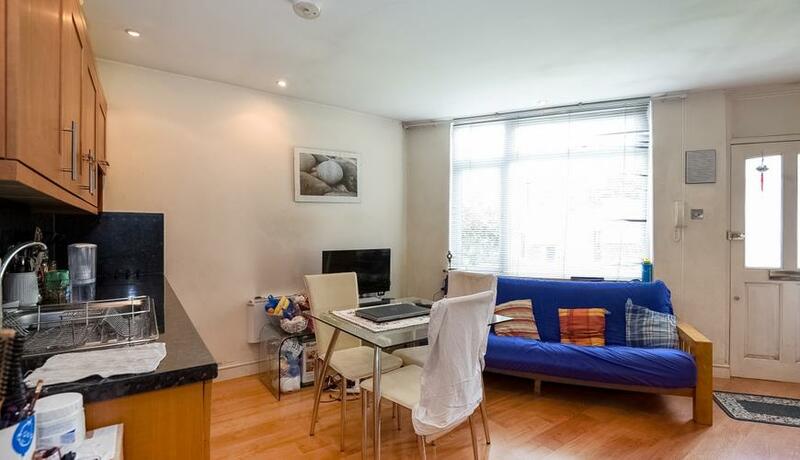 The accommodation is conveniently located within a short distance to Streatham Hill Rail Station which provides access to London Victoria in 17 minutes. A choice of bus links offer a number of routes to surrounding areas including the popular Tooting and Brixton. Local amenities include an ever expanding network of popular bars and cafes as well as a choice of supermarkets for your everyday needs. A small communal garden to the front of the property is perfect for a coffee on a Summer morning.